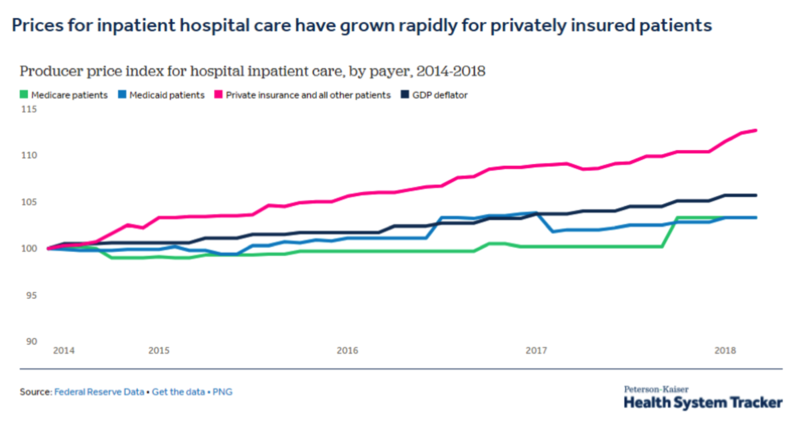 Three charts that show how health-care costs are rising, especially for people with private insurance. 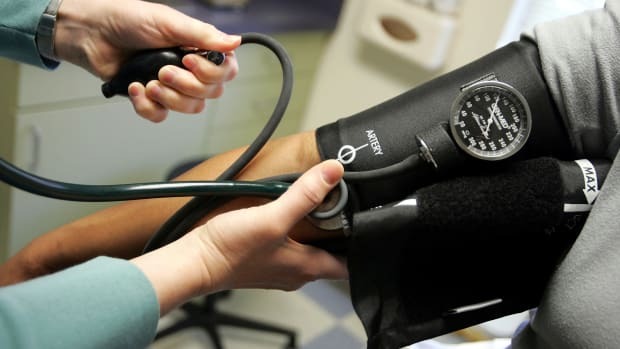 Since 2007, health-care prices in the United States have increased by 21.6 percent—more than the general rate of inflation in the economy (17.3 percent). While few dispute that these increases are a problem, the debate over the cause and solution to rising costs rages on. 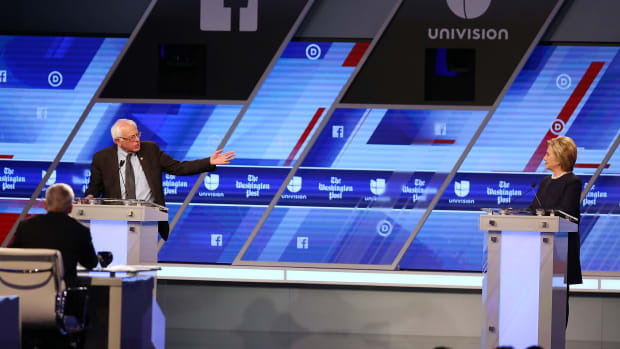 Democrats have doubled down on expanding public insurance; Republicans sought to roll back the Affordable Care Act&apos;s Medicaid expansion and generally envision a smaller role for public insurance programs like Medicaid and Medicare. 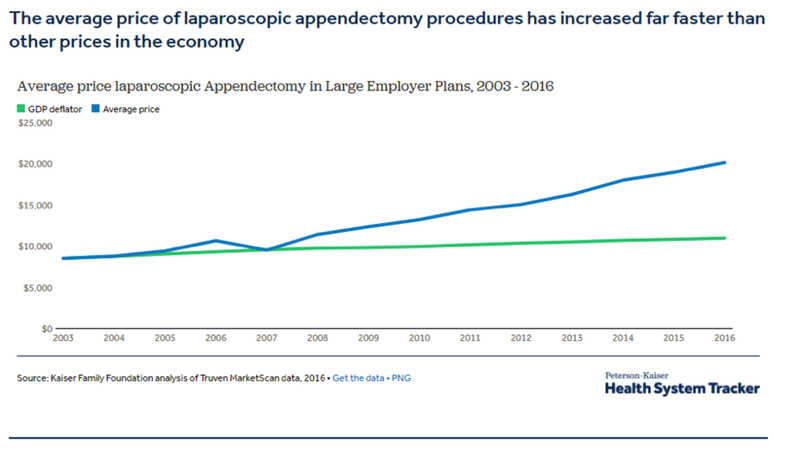 All in, the researchers conclude that "[t]he average price paid by large employer plans for an inpatient admission for a laparoscopic appendectomy increased by 136% between 2003 and 2016." 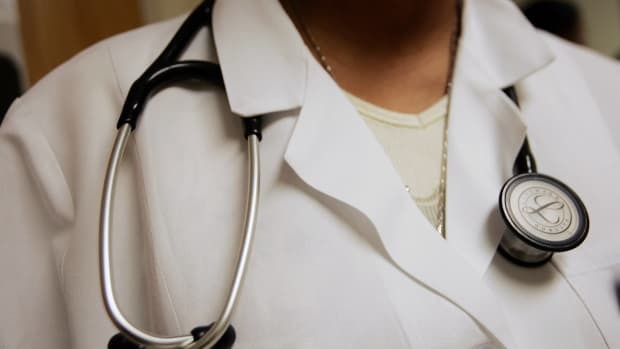 On a related note, health economists Zack Cooper, Stuart V. Craig, Martin Gaynor, and John Van Reenen recently released an updated version of an older paper analyzing variations in health-care pricing for privately insured patients across the country. 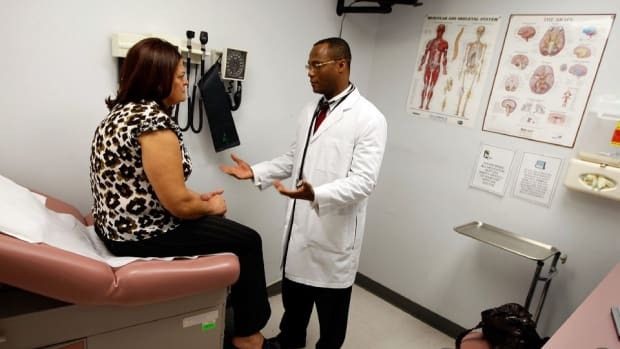 They noted significant variations across regions and hospitals, and within hospitals. They also found that a significant driver of the variation is market structure, concluding that "[m]onopoly hospitals are associated with 12 percent higher prices," whereas hospitals located in concentrated insurer markets have lower prices. 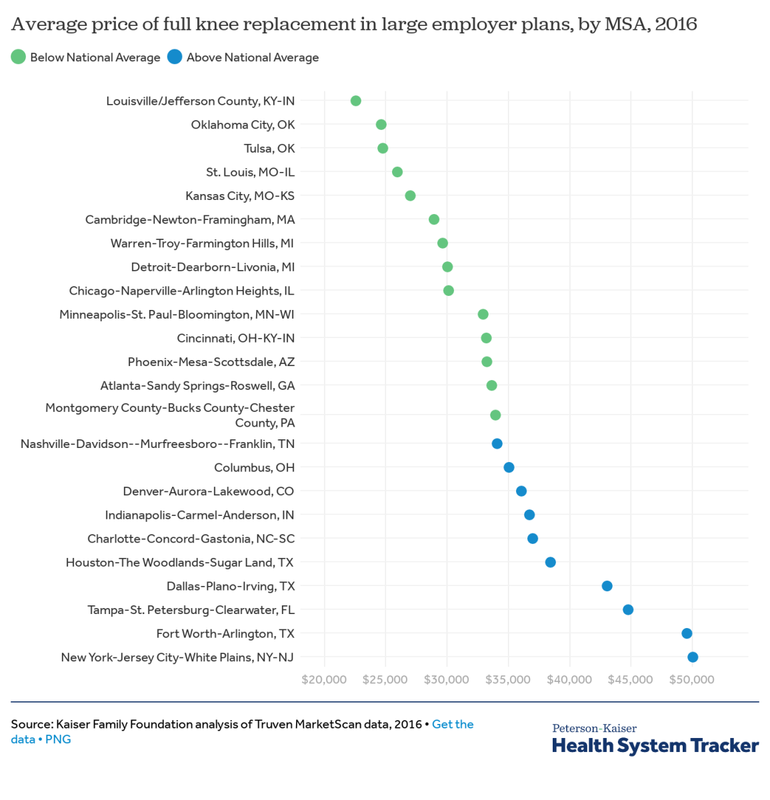 Meanwhile, hospital mergers, which have been on the rise in recent years, are associated with price increases—fewer hospitals in a geographic area means more bargaining power for the hospitals that remain. The researchers conclude by noting that "this set of results around market structure suggests that bargaining leverage is an important component of the dispersion we see in transaction prices." The health-care debate, in other words, would benefit if wonks spent more time focused on who has the power to set prices in markets across the country. A new report shows rising costs for prescription drugs and emergency room visits. Here's What the Trump Administration Has Done to Health Insurance Coverage in the U.S. 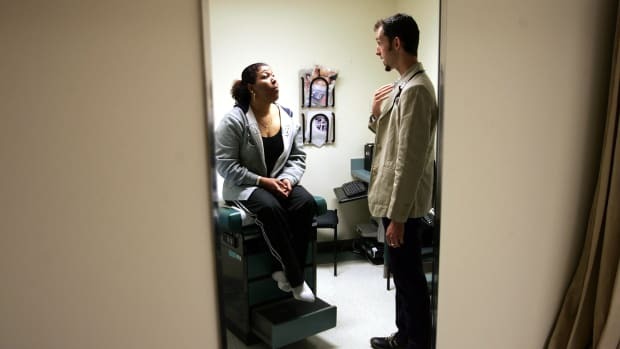 It appears the uninsured rate will only continue to go up. 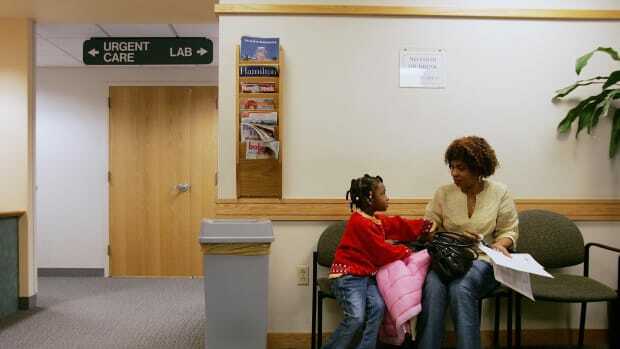 A new Kaiser Family Foundation report illustrates the toll of out-of-network charges.